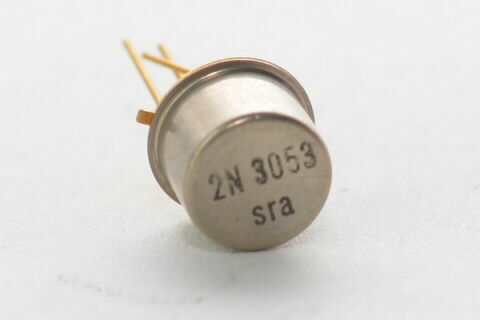 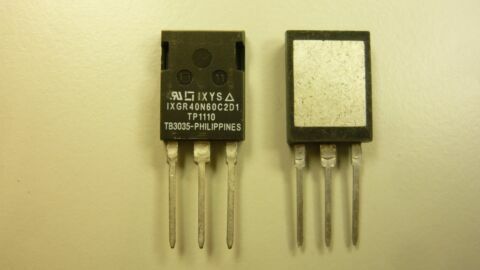 2N3906, PNP TRANSISTOR, 40V, 200MA, 625MWATT, TO92, INTERMETALL,4ST. 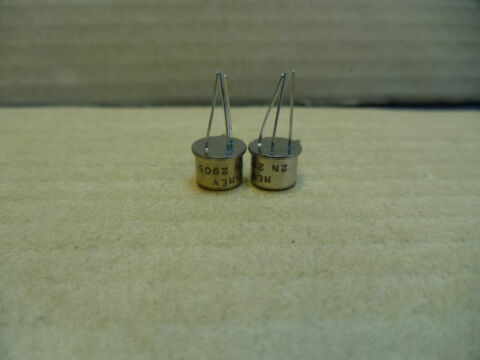 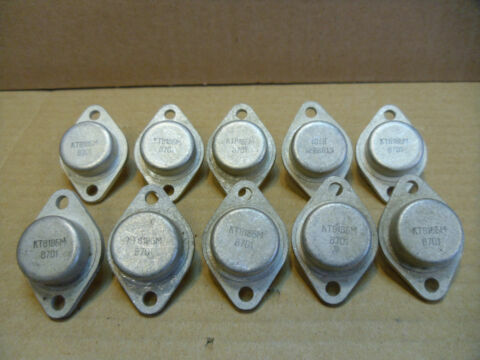 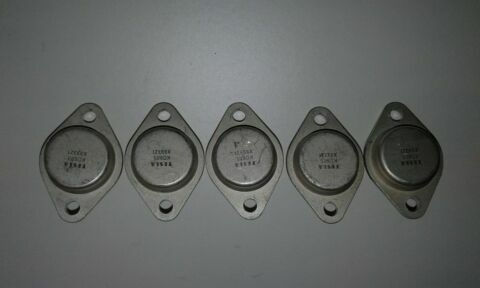 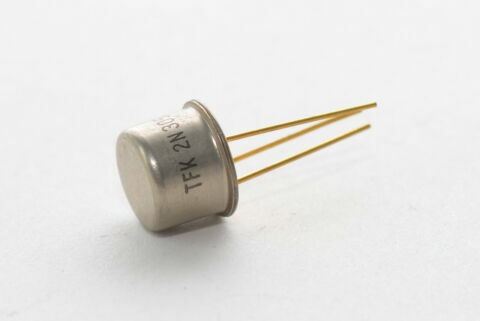 2N4401, NPN TRANSISTOR, 40V, 600MA, 625MWATT, TO92, INTERMETALL, 2ST. 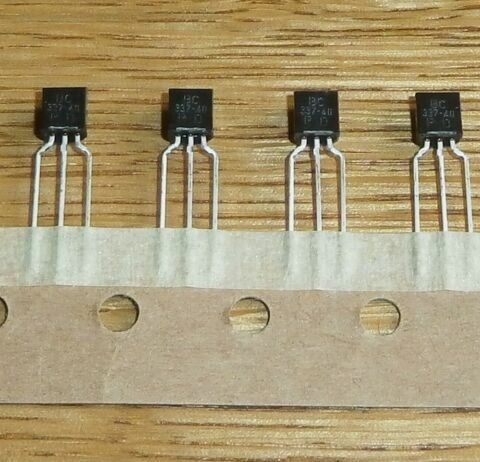 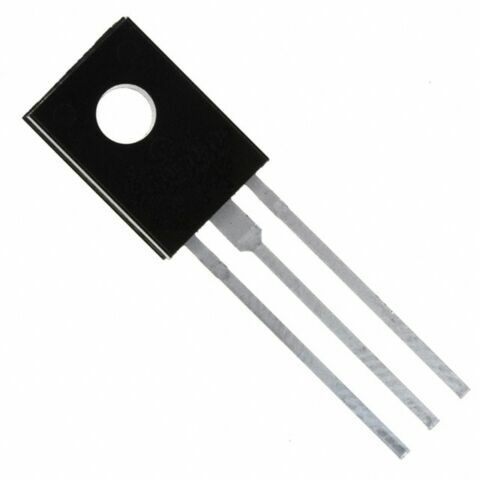 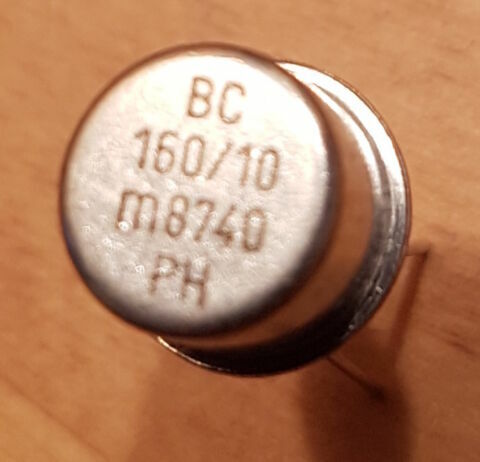 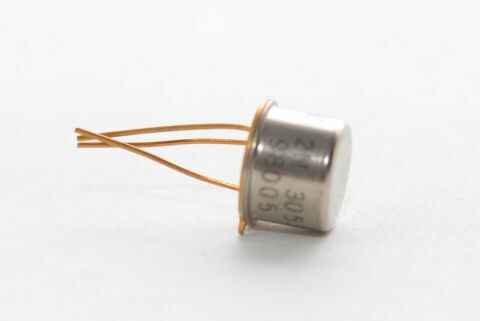 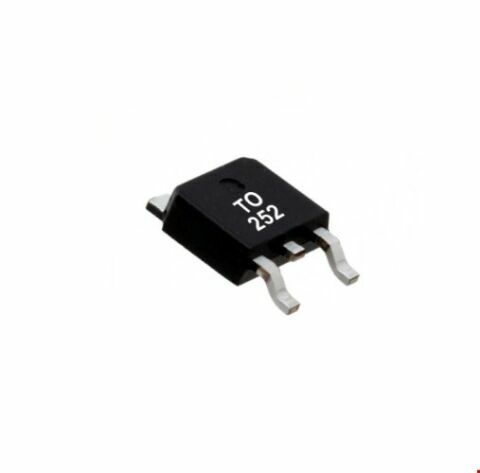 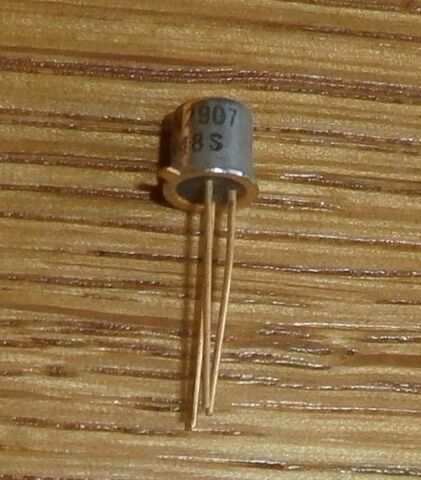 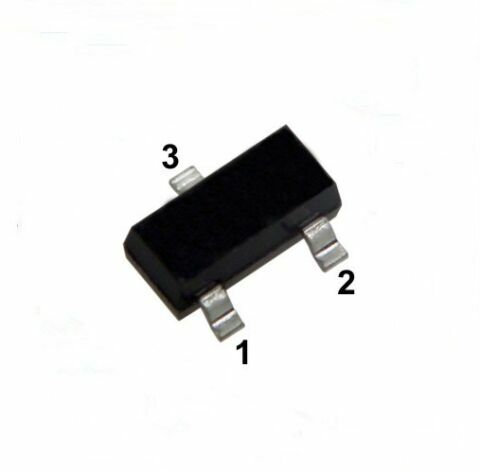 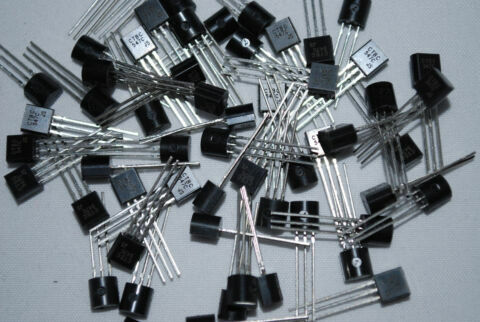 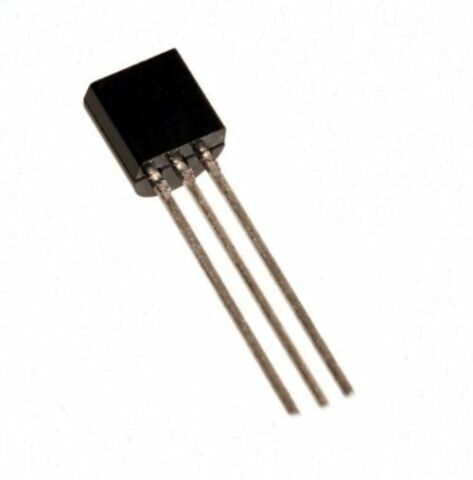 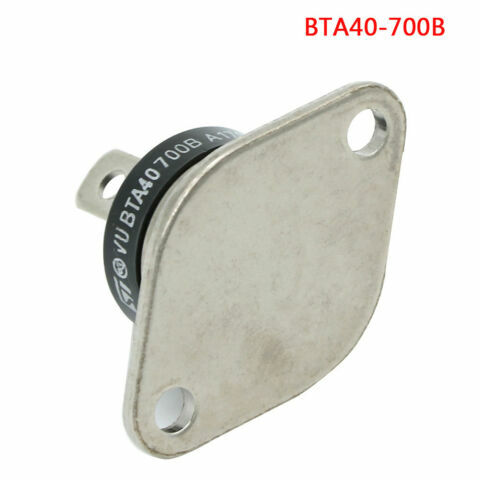 BC818-40, PNP TRANSISTOR, 25V, 500MA, 225MW, SMD SOT-23, 20ST. 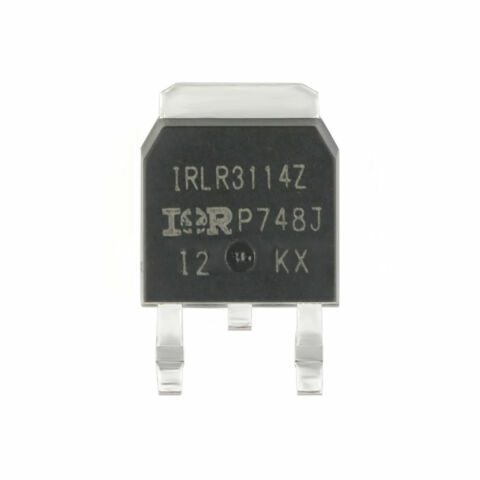 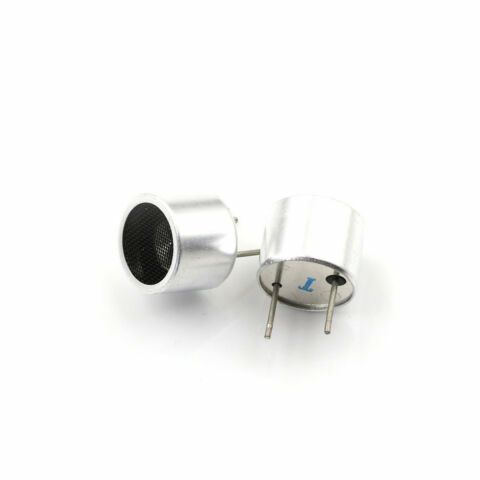 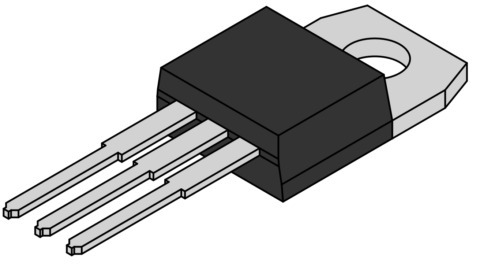 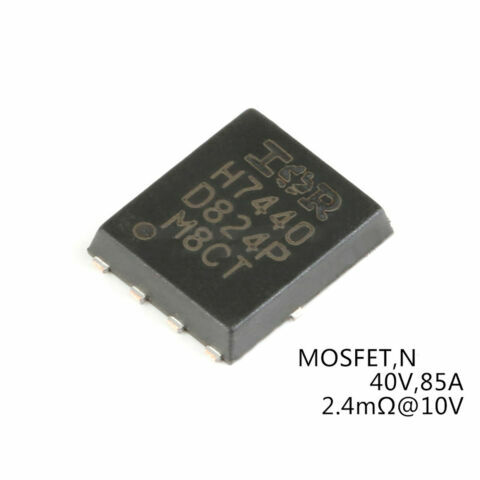 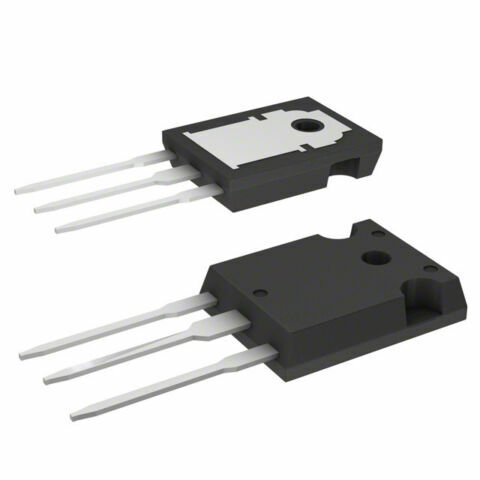 LR3114Z - POWER N-MOSFET, ID=42AMP. 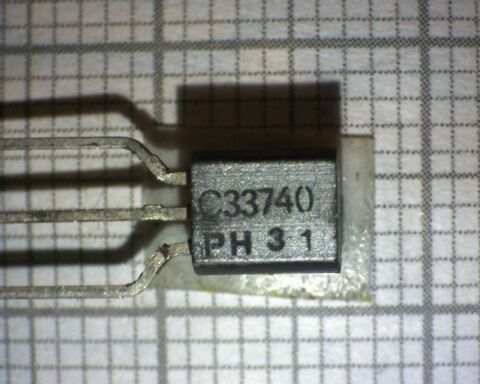 UDS=40V, RDS=4,9MOHM TO252 AUIRLR3114Z, 1ST. 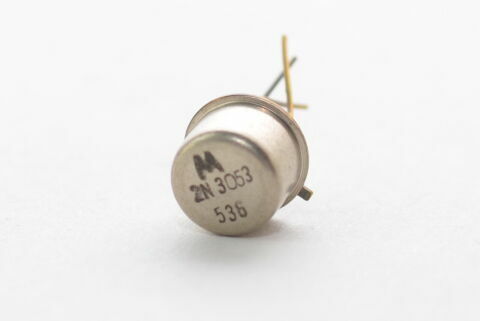 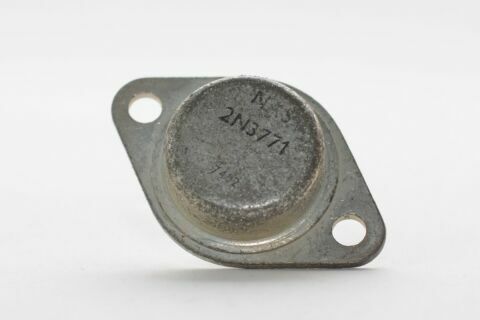 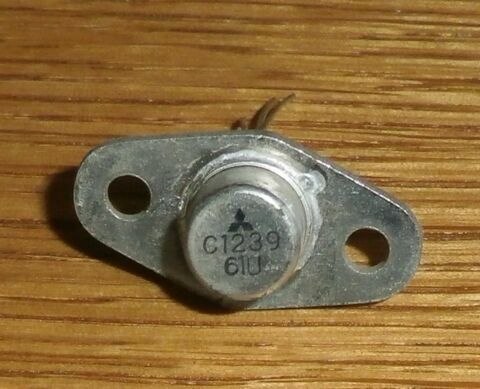 TRANSISTOR 2N6426 NPN DARLINGTON, 0,5AMP.,625MW, U=40V, TO92, 2N6426, 2ST. 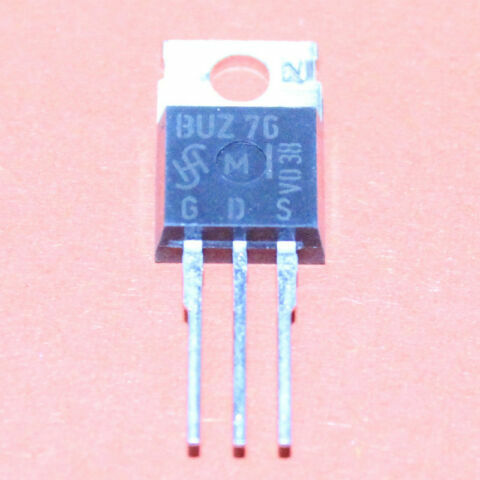 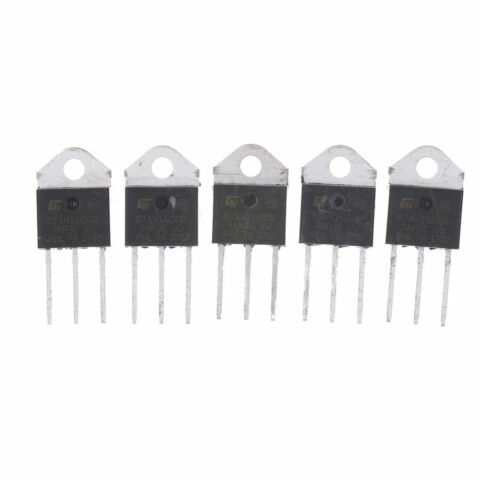 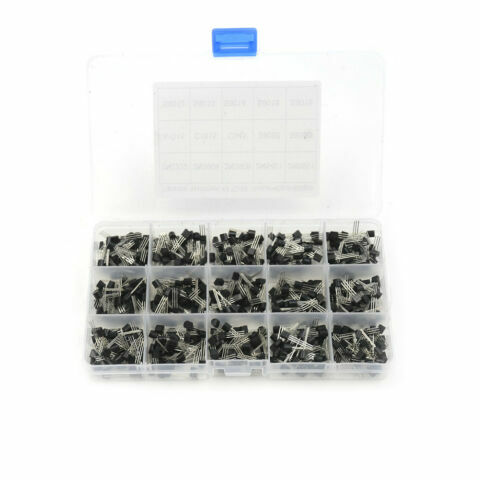 10 X BUZ76 SIEMENS MOSFET 3A 400V 40W TO220 N-CHANNEL 10PCS. 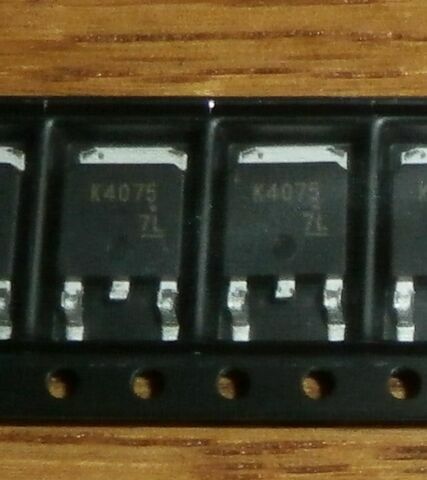 IXGR40N60C2D1, 2 ST�CK ISOPLUS247, LOW VCE(SAT) IGBT HIGH SPEED, NEU.